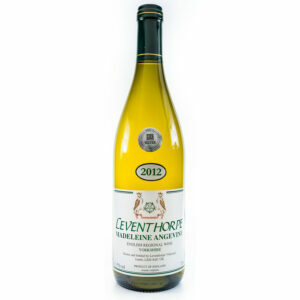 This blend has a spicy nose with a lovely fruit spice palate. 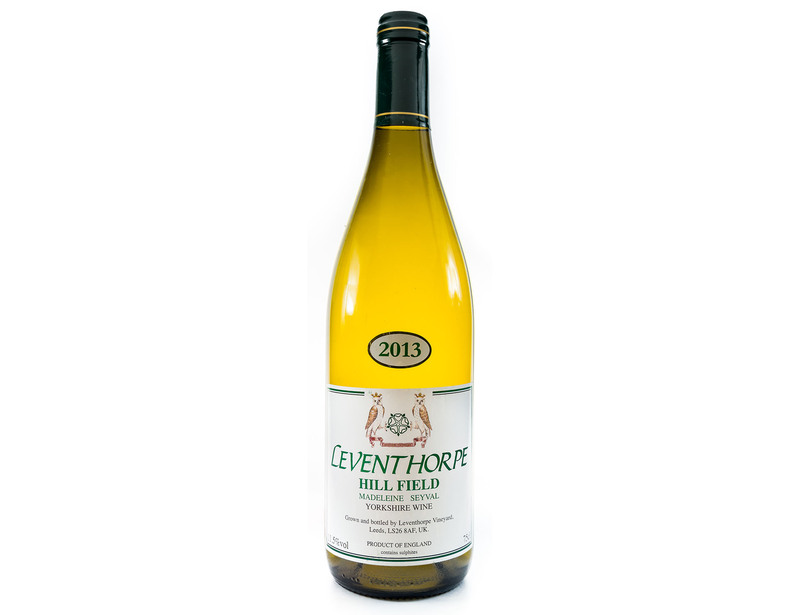 Named after the vineyard field which has been an enclosure since Anglo Saxon times this blend is not made every year. 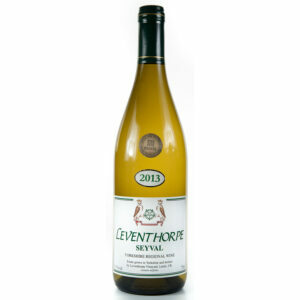 A blend of Madeleine Angevine and Seval Blanc grapes it has a spicy nose which leads to spice and fruit palate. This is a good all round wine.